Whats the best SAT app? Discussion in 'iOS Apps' started by Raiderz8418, Jun 13, 2009. Are you looking for an app that covers all of the SAT? 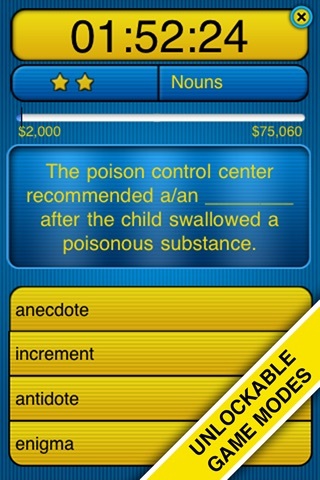 We are currently developing a series of apps for preparing for the SAT verbal section. The first in this series is WhichWord. If you would like to review it, PM me and I will send you a promo code. I'm already done high school, but I still use SAT books to study up on some grammar, because I have very limited vocabulary. M of IMAK, is your app already released in the app store? What's it like? 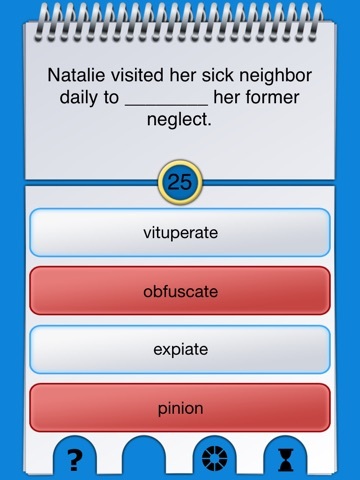 I tried the app "SAT Vocab Challenge" and I find it didn't really help much for me. Yes, it finally got approved last week. 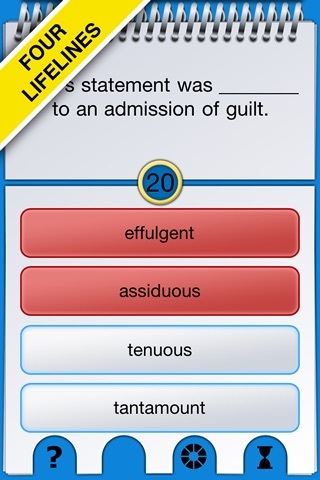 It is a multiple choice flashcard app that quizzes you on 156 most commonly misused words. It has 12 sets of 13 words each. Example words in Set 1: like set, sit, their, there, they're. Example words in Set 12: censure, censor, sensor, illicit, elicit, compose, comprise. We developed WhichWord to be generally useful for anyone. It's $0.99 at the moment - when I get a chance I'll make a forum post seeking reviewers. Out of curiosity, are you able to take the ACTs too? when I get a chance I'll make a forum post seeking reviewers. OK, I finally got a chance, so here is the post seeking reviewers for WhichWord. Regarding ACT, I believe most colleges will accept either ACT or SAT scores. Please forgive me for taking the time to update an old thread, but our Who's The Smartest? 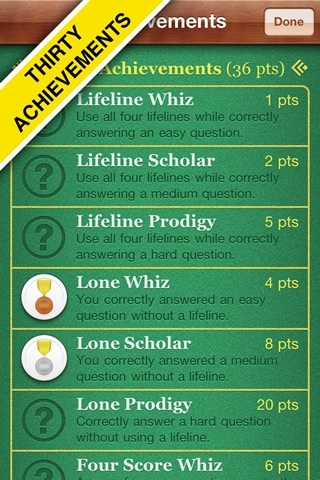 Vocabulary is now our best SAT (and GRE) prep app. We were just featured this morning by our local paper in their Lifestyle section and we dropped the price to celebrate. ENJOY! Play this game show-style word game to improve your verbal skills or master tests such as the SAT or GRE! 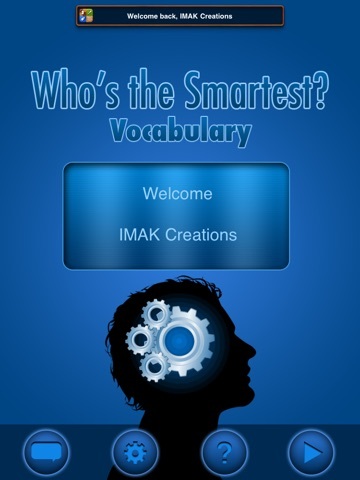 With over 2500 questions on over 1000 vocabulary and spelling words, WITS Vocab will help get your brain juiced up. 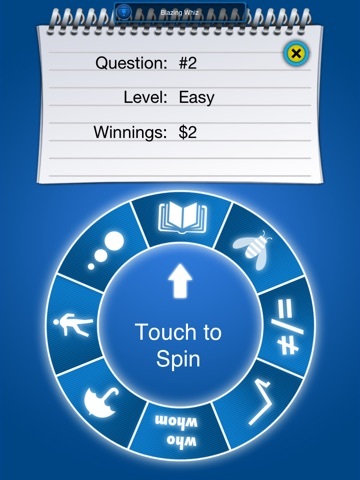 This game is targeted to ages 14+ and especially to those studying for the PSAT, SAT, ACT, GRE, GMAT, or other standardized test with a verbal component. 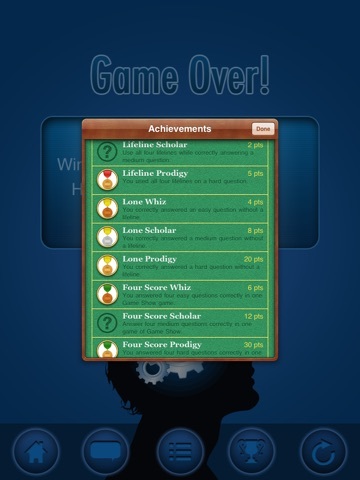 Game center support allows you to track your achievements and see how smart you are compared to your peers. 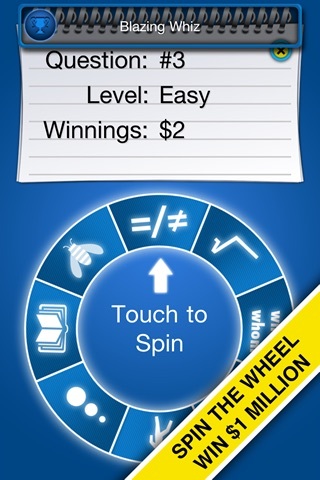 FEATURES: • 2 game modes: Game Show and Speed Champ • 4 multiple choice answers per question • 8 categories (including spelling, word usage, word roots, nouns, adjectives, verbs, definitions, and antonyms/synonyms) • 624 of the most commonly found vocabulary words in SAT and GRE prep books • 312 of the most commonly misspelled words • 156 of the most commonly confused word pairs • 156 of the most common Latin and Greek word roots • 1000+ words to learn • 2500+ questions • 10 leaderboards • 30 achievements ABOUT IMAK CREATIONS: IMAK Creations develops educational games and creative apps for mobile devices. Search 'IMAK' and enjoy!